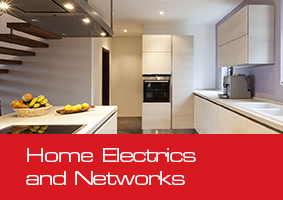 HR Cabling have a wealth of experience, and our fully qualified and highly experienced electricians are able to tackle all home and domestic electrical jobs, from replacing a socket right through to the full re-wiring of a house. All of the work is completed to meet the latest standards and regulations, and is backed by the relevant certification. 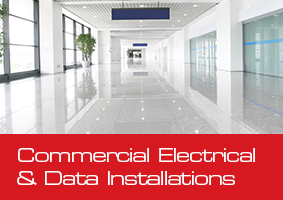 Please contact us to discuss all your cabling projects.